You don't need to feel frustrated with your small kitchen. They can make sail boat kitchens elegant why not your kitchen. I'll bet you think it's impossible to fit everything you feel you need for a functioning kitchen in such a small space, especially if it does not function now. We get it. We have done dozens of designs for small kitchens it is a fun challenge. 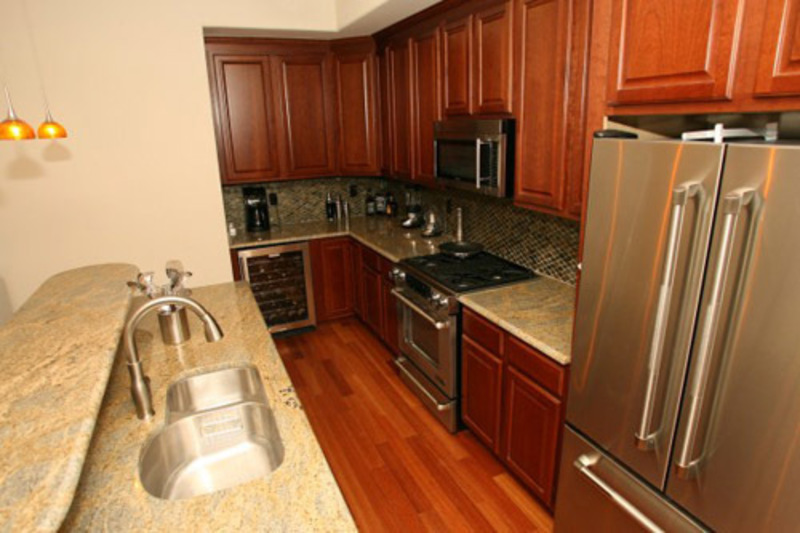 More important our in house craftsmen have been remodeling small kitchens for many years. The most important ingredient in designs for small kitchens is proportionately small kitchen appliances.